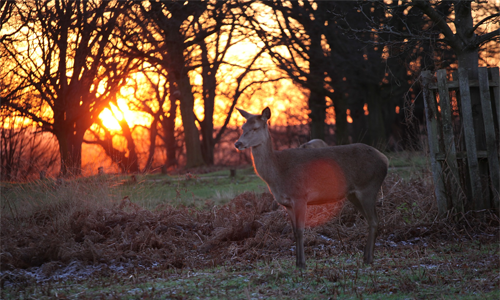 Discover a wealth of wildlife in Sutton. See our resources on local conservation achievements and find exciting new ways to engage with all the wildlife on your doorstep! 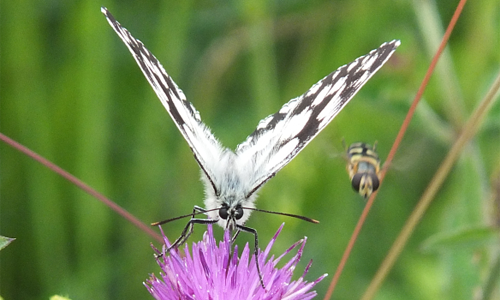 Discover a biodiversity project that reached beyond nature reserves and parks into back gardens, school grounds, allotments and churchyards where we have very few biodiversity records. 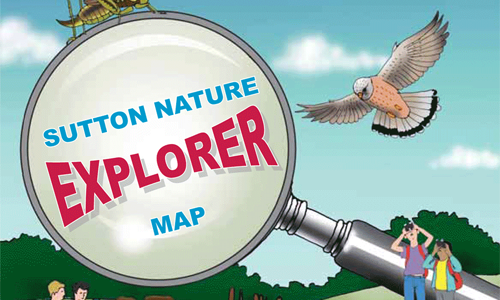 Funded by the Heritage Lottery Fund, this free A5 fold-out Nature Explorer Map guides you around wildlife sites in the Borough – with activities, species, habitats, QR codes and travel details. The SNCV assist the Biodiversity Team with habitat management on over 30 sites in Sutton including grasslands, wetlands and woodlands. Volunteer with us and you can help to conserve these sites every Tuesday and Thursday.